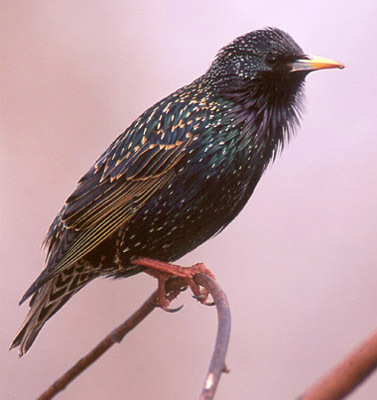 Grackle Control and Starling Control Experts using AFI's "ACTIVE BARRIER"
The Only Grackle Bird Control Service with remarkable results! Municipalities, Universities, Hospitals, Office Bldgs., High Rise Condos, Hotels, Shopping, Chemical Plants, Power Plants, etc. 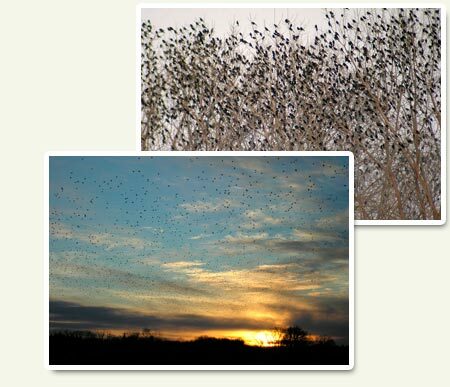 Grackles, starlings, and other flocking pest birds, roosting in trees at night, infest shade and ornamental trees, soil public sidewalk areas, destroy landscaped areas, and raise health concerns. Within days of beginning our procedure, very noticeable results will occur and the grackle problem will be under control in treated areas. Relocating your problem grackles and putting an end to your grackle dropping's problem is easy when you use Avian FlyAway! Our trained personnel maintain an active barrier no fly zone. Monitoring, subsequent follow up, and preventative maintenance treatments are part of the overall service. Both annual and seasonal contracts are available. Using our service prevents grackle dropping's infestation; this allows clients to eliminate the cost of cleaning up grackle poop problems. 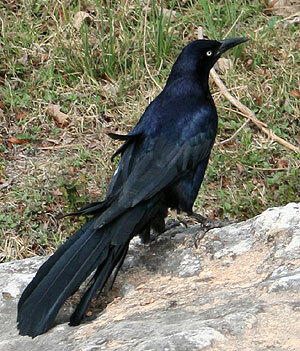 Avian FlyAway is the proven grackle control service to get rid of grackles in trees. With 20 years of experience, Avian Flyaway pioneered pest grackle bird control. No other can claim our experience or match our results with roosting grackles. We know what works to eliminate overnight grackles roosting and when to use it. We routinely get rid of grackles in trees with exceptional guaranteed results, and frequently replace others unable to get rid of grackles roosting. Our service level commitment and client list is simply amazing. We are the only company with the experience and know how to simultaneously solve multiple species' avian dropping's problems. We relocate Grackles, Starlings, Sparrows, Cowbirds, Blackbirds, Crows, Dove, Gulls, Canadian Geese and other pest bird species. All relocations are done non-lethally, humanely, safely, and effectively using our Active Barrier proprietary process. 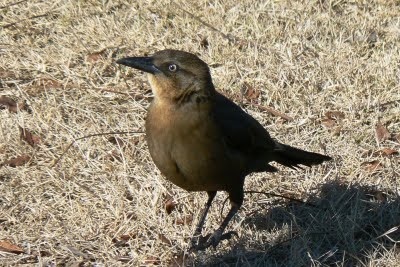 Avian FlyAway, Inc. has been the nationally leading grackle control company for over 20 years. Bird control services is our business, every day, all day; we know what to do to get rid of grackles in trees and when to do it.